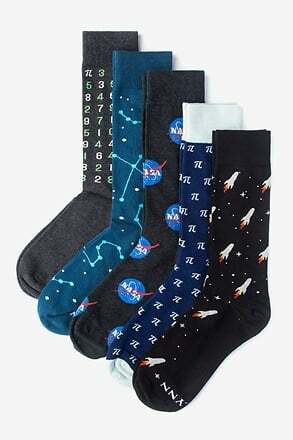 There's an equation behind fun socks and the Newton sock pack will prove just that. 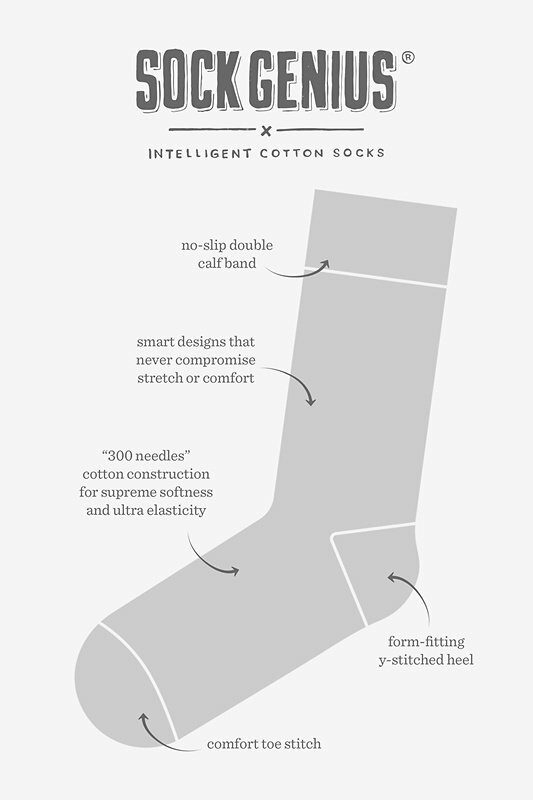 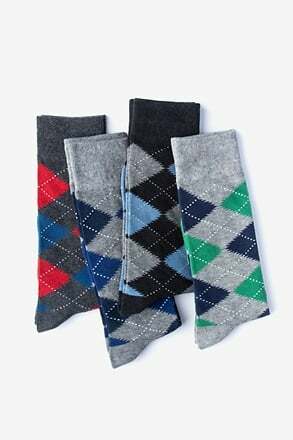 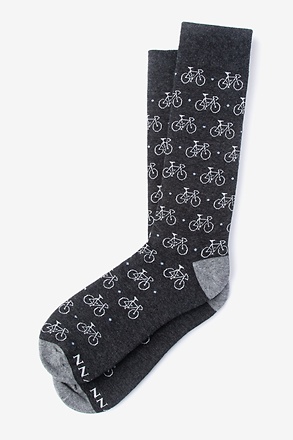 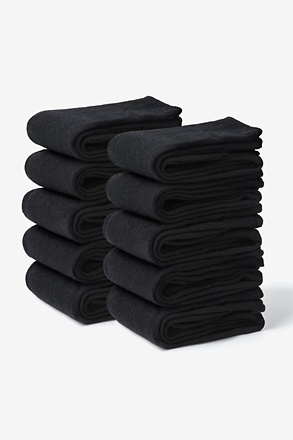 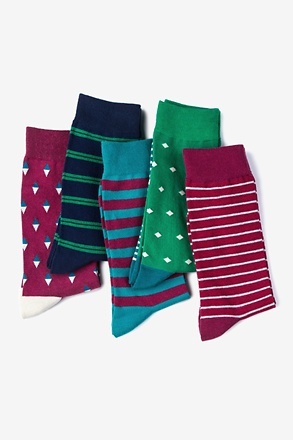 Make a style statement with these quality cotton vibrant colored socks that featu... read more There's an equation behind fun socks and the Newton sock pack will prove just that. 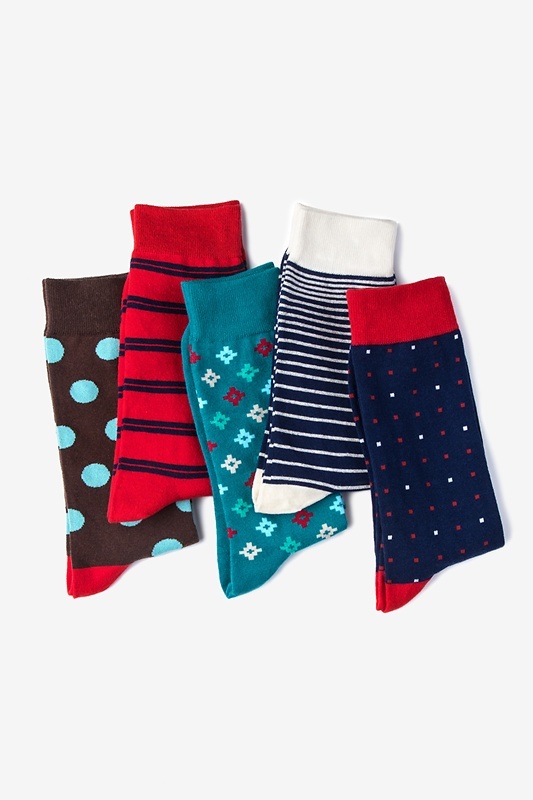 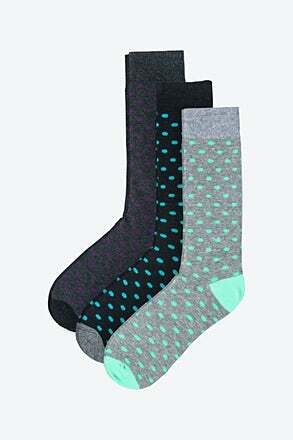 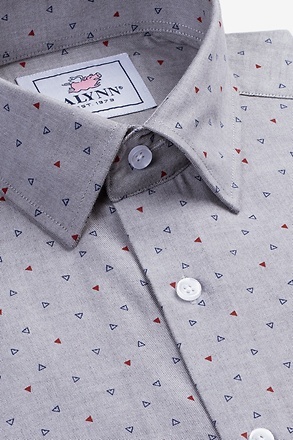 Make a style statement with these quality cotton vibrant colored socks that feature fun and unique patterns.